Born: Fresno, CA where she lived until she moved to San Diego in 2007. Experience: Kristen has been an optician since 2005 and received her certification from the American Board of Opticianry in 2009. 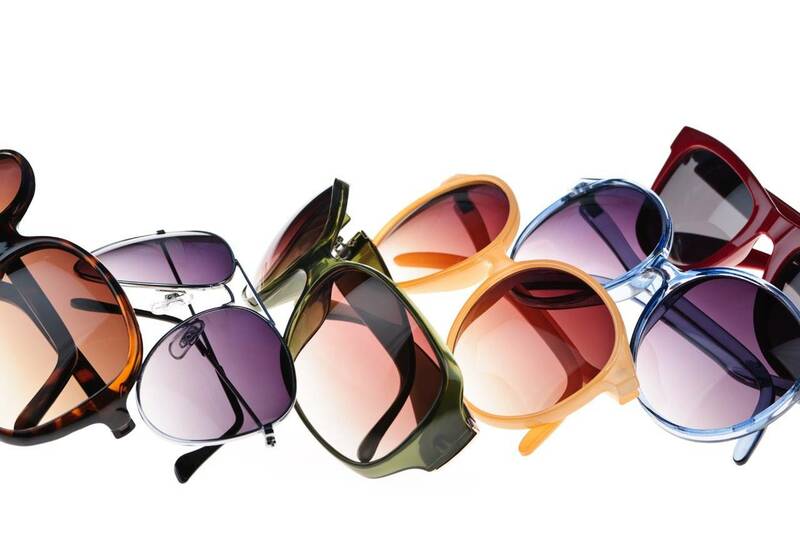 She is fully trained in the fitting of all types of glasses frames and lenses. 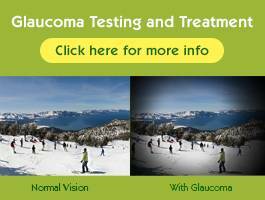 She joined Ackroyd and Van Hoose Optometry in 2007 and is the office manager. Family: Kristen has a daughter, Kylee, who was born in 2012. Activities/Interests: Spending time with her daughter, taking family trips to the beach and park and spending time outdoors with her dog, Pumpkin. 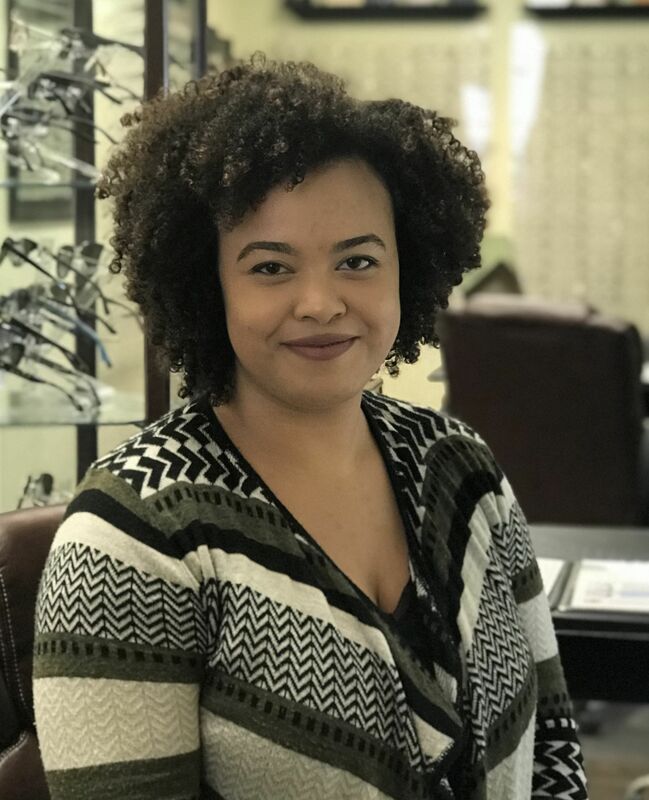 Experience: Amanda has worked in the optical industry since 2008, working as both an optical technician and a sales representative for multiple eyeglass frame vendors. 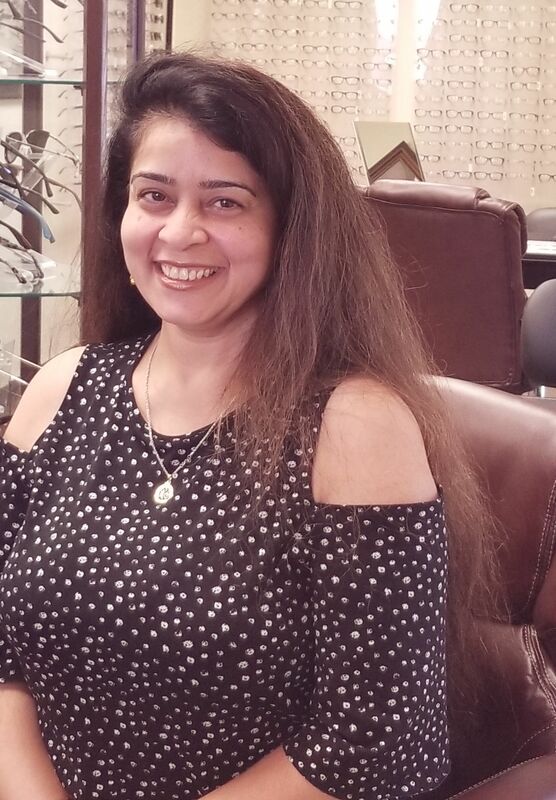 She joined our practice in April of 2018 and is preparing for certification from the American Board of Opticianry. 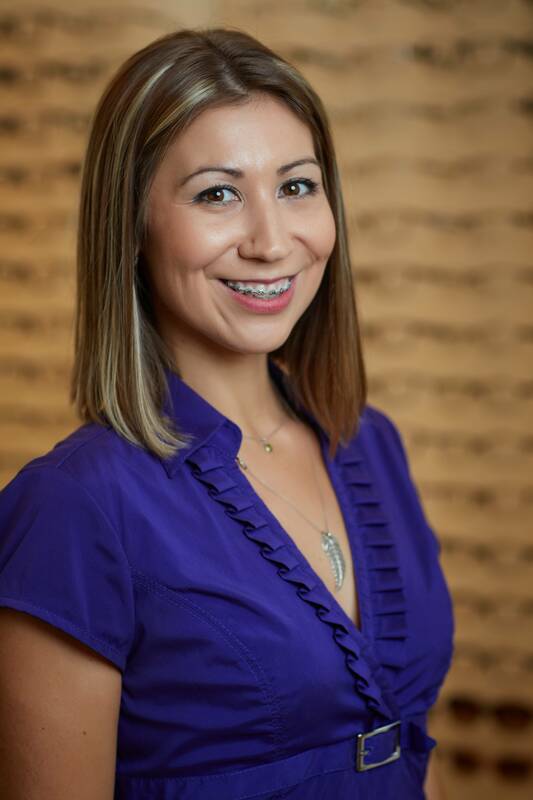 She enjoys providing the best patient care drawing from her extensive optical experience and bubbly personality. Activities / Interests: Country line dancing, salsa dancing, and cups of coffee early in the morning. Born: Brenda has been a California resident for over 55 years. She recently relocated to San Diego to be closer to her family. Experience: Brenda has worked in the customer service industry for over 35 years. She takes pride in making sure our patients have an uplifting experience, receive quality care, and are happy to return to see us each year. Family: Brenda has a son, Michael, and twin daughters, Kristen and Nicole. She also has four grandchildren, including Kristen’s daughter Kylee. Born and raised in Karachi, Pakistan. Immigrated to the United States in 1995 and immediately settled in San Diego. Education: Completed a program for Clinical Medical Assistant at Boston Reed and graduated with a certificate in February 2002. She also completed an internship at Balboa Medical Group as a medical assistant. 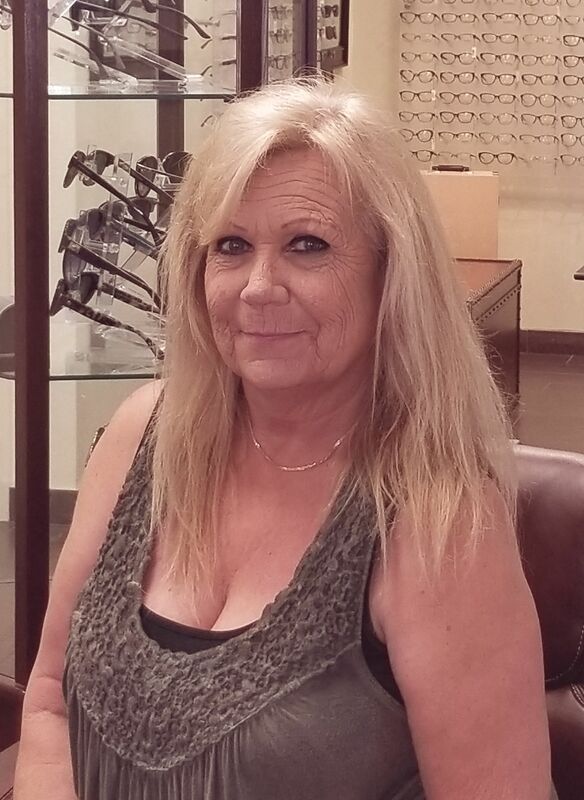 Experience: Ursula has been an optician for over 15 years, beginning her career at Van Hoose & Kimball Optometry in La Jolla, CA. 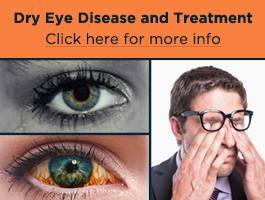 She joined Ackroyd & Van Hoose Optometry in early 2018.